The energy and climate minister, Lars Christian Lilleholt, will lead a Danish delegation looking to make inroads in India this week. The visit, taking place from January 10-13, will include 21 large Danish companies and focus on strengthening Denmark’s position in the world’s second most populous nation in the areas of green technology, food and maritime interests. “We need a significant lift in exports from Denmark to India and to embrace the potential that could lead to thousands of new Danish jobs,” said Lilleholt. 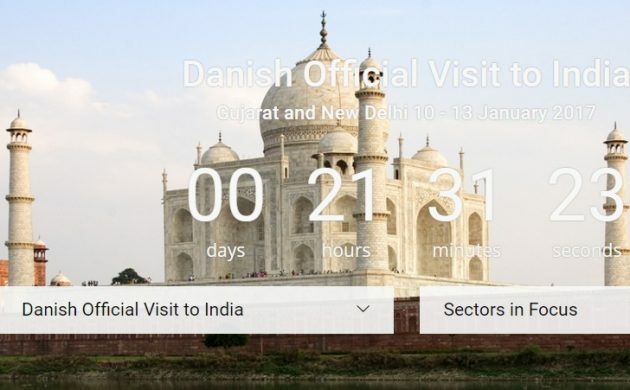 In connection with the visit, Lilleholt will take part in a massive business conference, Vibrant Gujarat, and meet with India’s energy minister, Piyush Goyal. India, which will surpass China as the world’s most populous nation in the world in 2020, is one of the world’s quickest-growing economies. The nation has also set a goal involving restructuring its energy industry so that 40 percent of it comes from sustainable sources by 2030. Among the companies taking part in the delegation are Vestas, Danfoss, Haldor Topsøe, FLSmidth, Grundfos and the University of Copenhagen. Read about the delegation in English here.